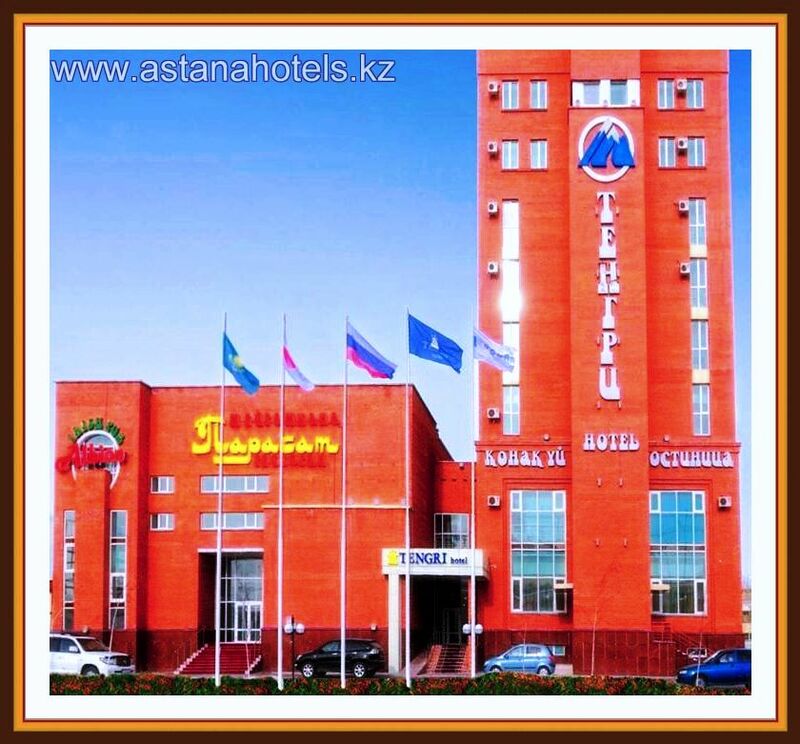 Hotel "Тengri" invites businessmen and all visitors of capital to estimate a combination of the European and Kazakh hospitality, offering a wide spectrum of services under management of the company with successful 6-year-old experience in hotel business in Kazakhstan. 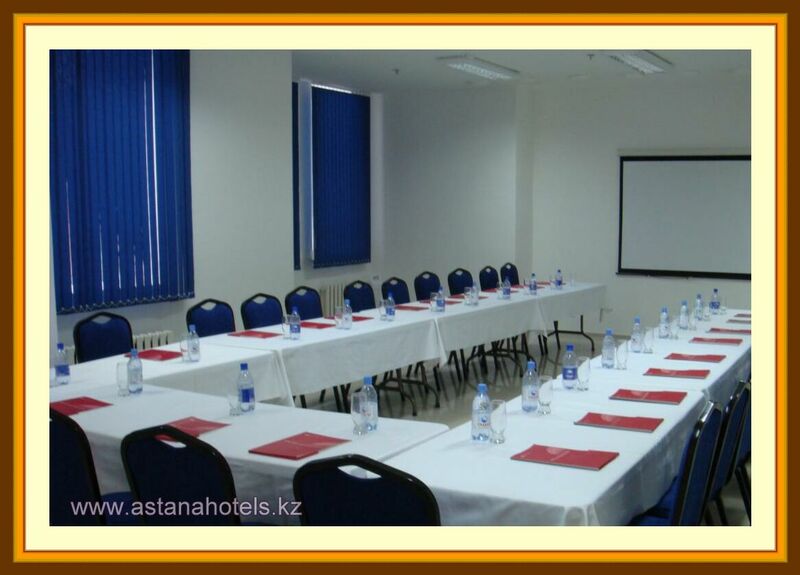 English speaking personnel, foreign head cook from Italy and India in the command with local experts are invited for maintenance of the international standards. 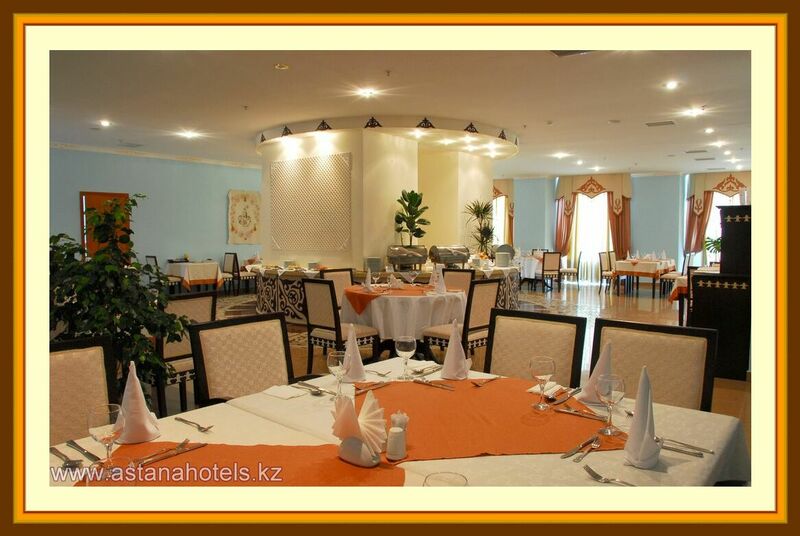 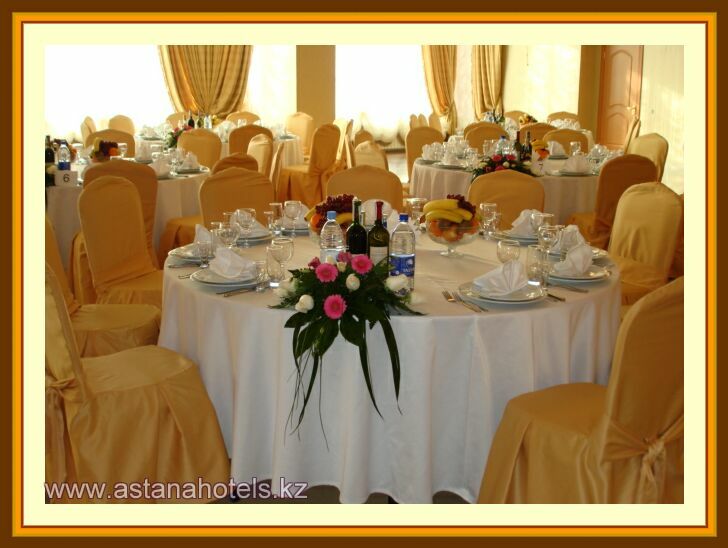 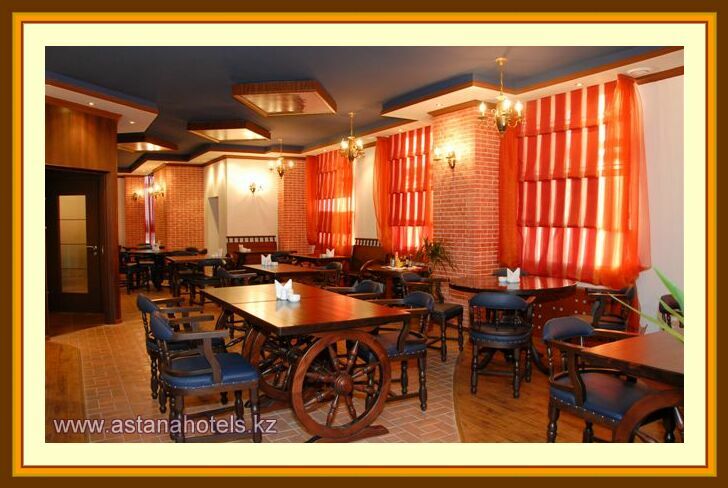 The elegant interior, professional service and various kitchen create comfort and all conditions. 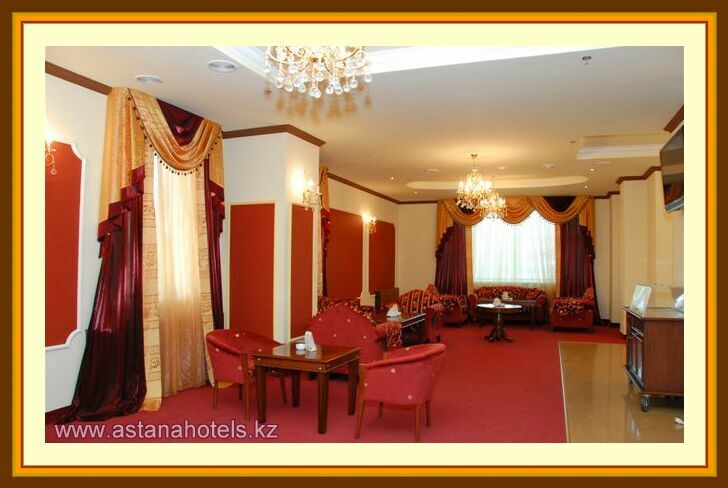 Hotel "Тengri" is located not far from the presidential palace and the administrative centre of Astana, 20 minutes of driving from the international airport. 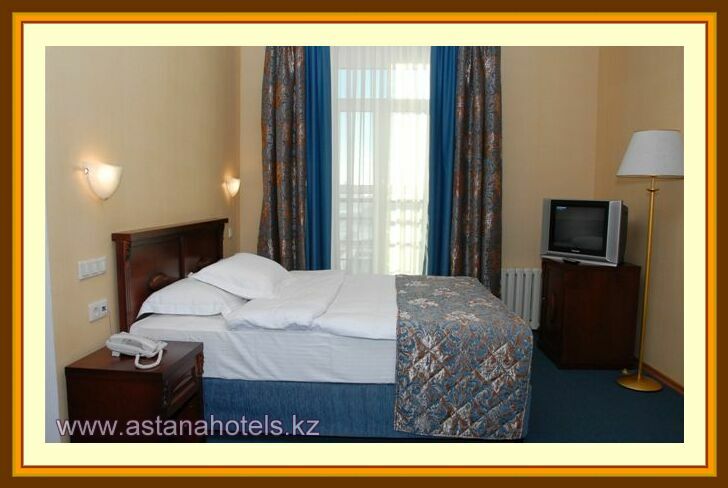 Rate icluded: breakfast, Internet Wi-Fi, 12% VAT. 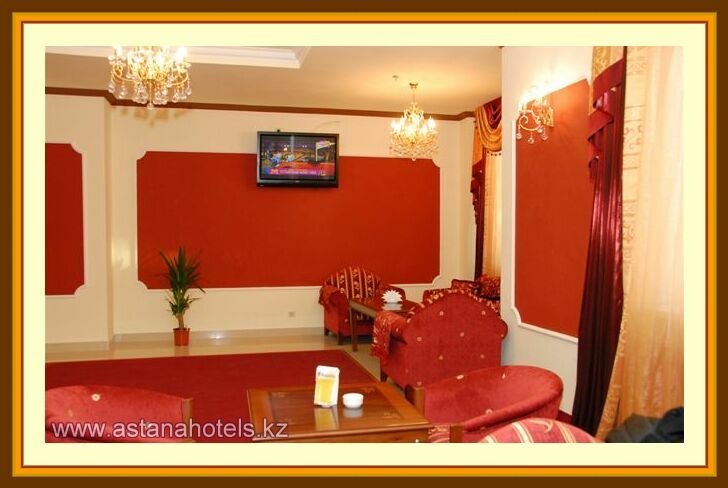 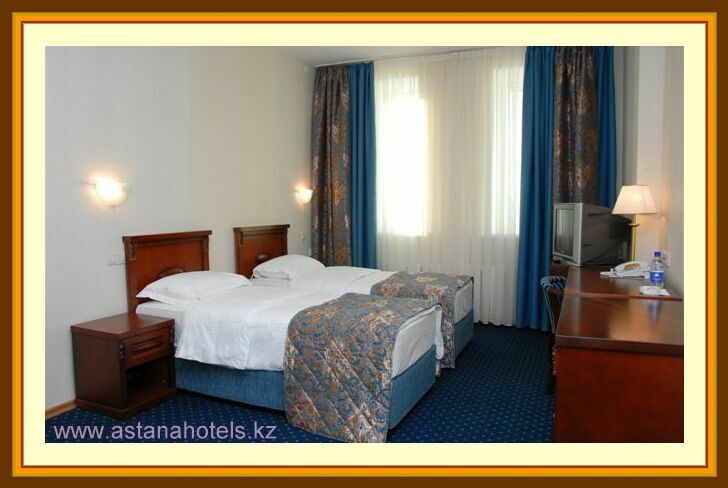 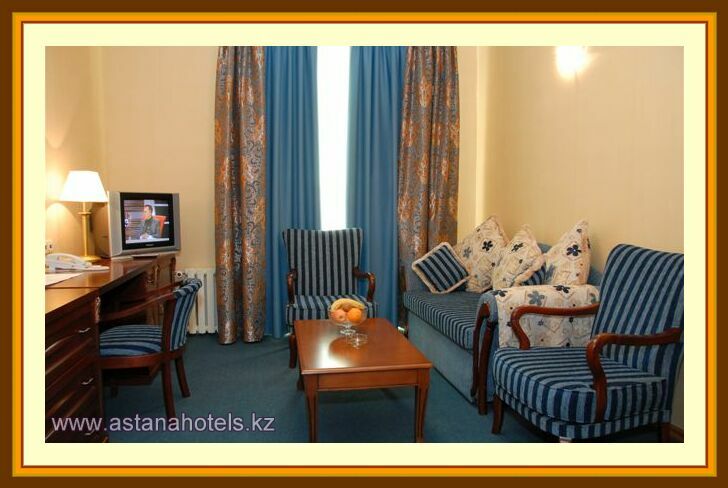 Room payment should be done in KZT (Kazakh tenge) in the hotel according to the Hotels internal exchange rate. 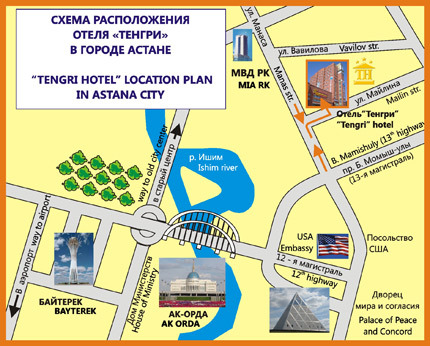 Отзывы к отелю "Tengri Hotel Astana" никто не оставлял. 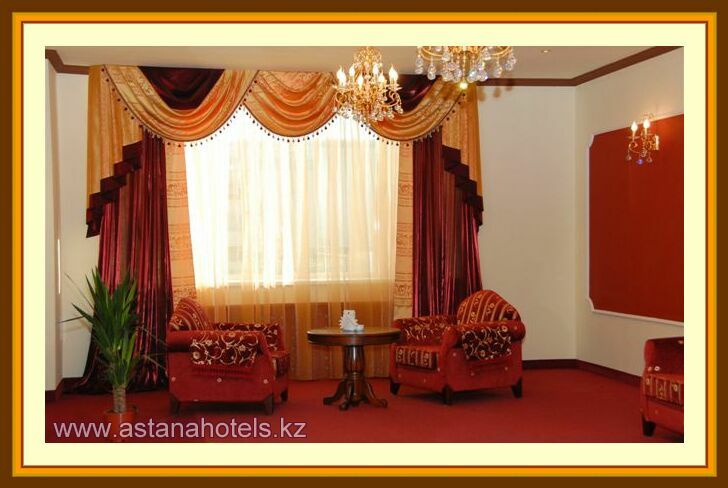 Написать отзыв об отеле "Tengri Hotel Astana"